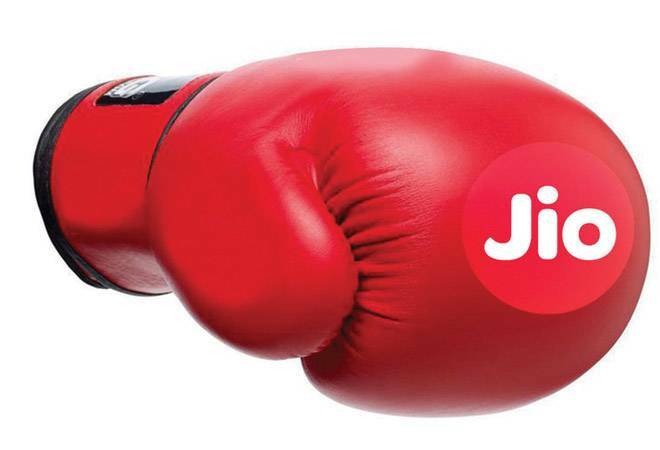 After establishing itself as a formidable player in the wireless business, Reliance Jio is prepping for a mega fight in the wired broadband market. Recently, the telecom company acquired majority stakes in DEN Networks, Hathway Cable, and Datacom. These acquisitions will pit Jio against Airtel, which is offering high-speed broadband services - V-Fiber - in 87 cities. In terms of optical fiber network, Jio is already ahead of Airtel but lacks last-mile connectivity to homes just like Airtel, which is where these acquisitions will help. With DEN and Hathway under its fold, Jio, which has plans to connect 50 million homes across 1,100 cities, will be able to offer a quick upgrade to its JioGigaFiber and Jio Smart-Home Solutions to the 24 million existing connected homes of these two entities. While the wired broadband segment may still be smaller than the mobile segment, with the emergence of IoT (internet of things) and M2M (machine-to-machine) communications, the size of this segment is bound to grow.